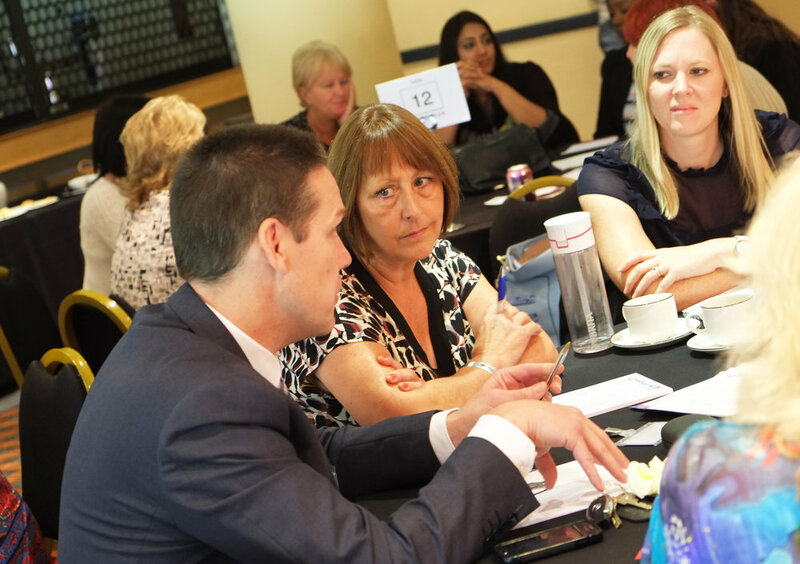 On 13th September, over 100 delegates from Wolverhampton schools, voluntary sector organisations, health services, the local authority, Wolverhampton University, and others, came together at The Molineux Stadium for a morning of sharing and discussion. 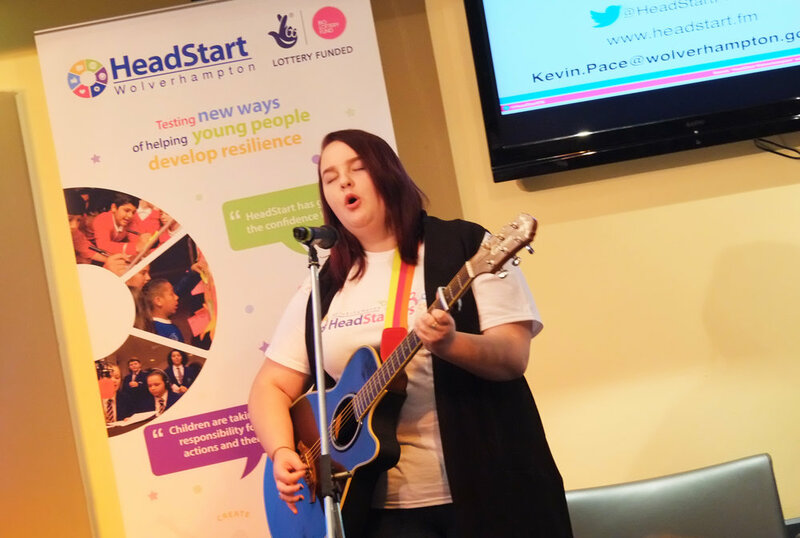 As we enter the next phase of Wolverhampton HeadStart, supported by renewed funding of £8.8 million from The Big Lottery Fund, we felt it was important to bring together key stakeholders in the city to launch the next phase of HeadStart in the city. 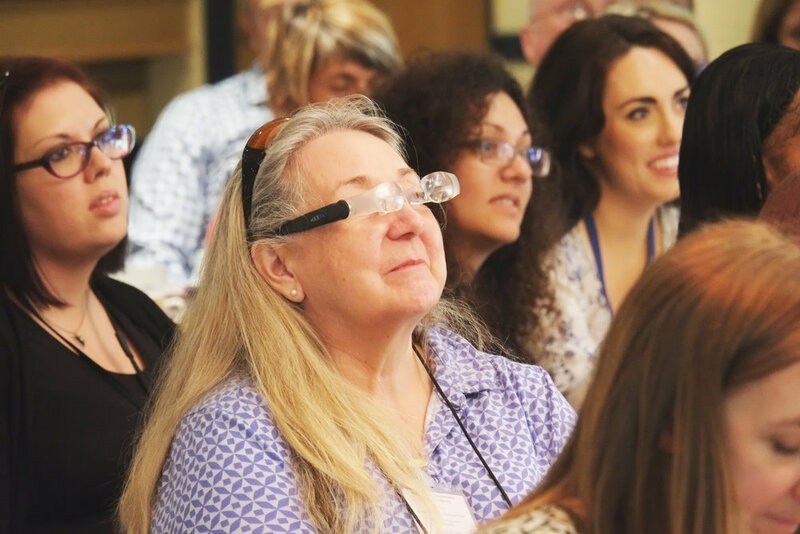 Read on for an outline of the morning and some key resources from the session. You can download the complete presentation as a PDF below. 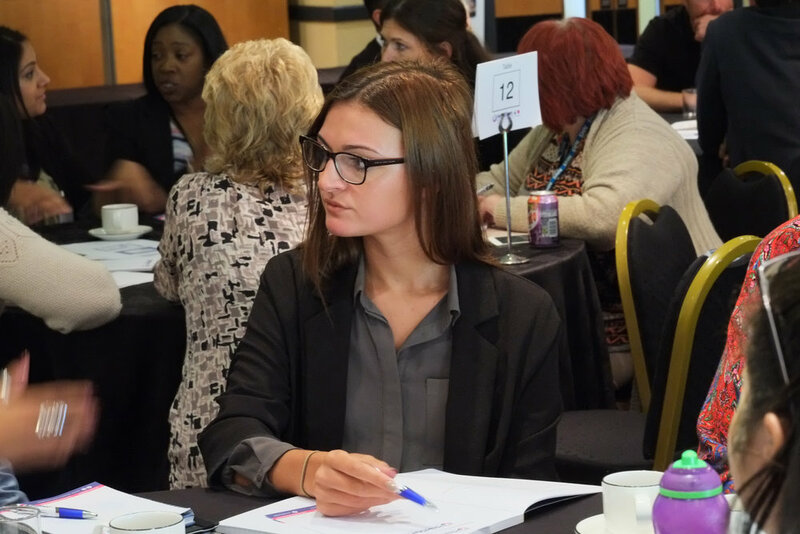 What are the challenges and obstacles to improving mental health and well-being for young people working with you, or in your organisation? 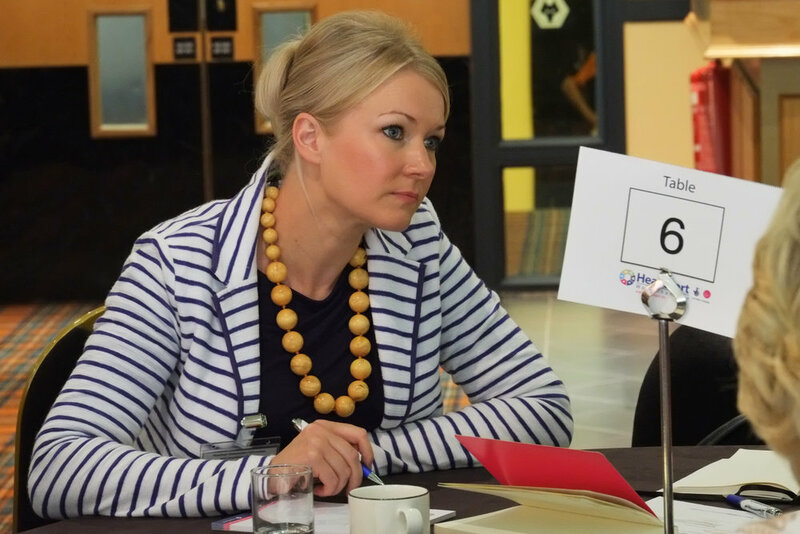 How can we bring together the different sectors of our city to make a difference? 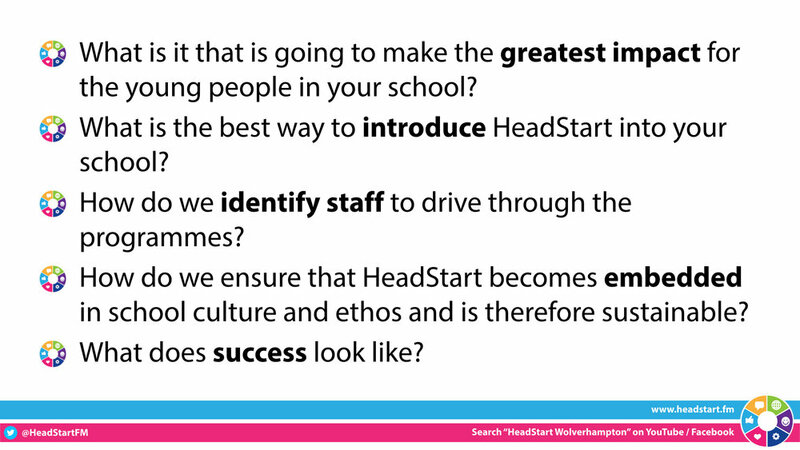 How would you like to be involved with HeadStart Wolverhampton as we move into phase 3? 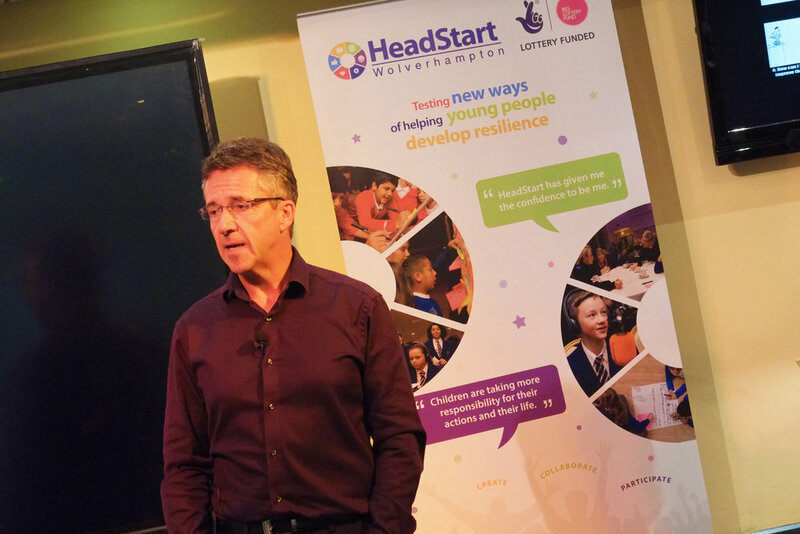 The Mayor introduced the event with an overview of the context of HeadStart, including some startling facts and figures around the impact, and extent, of mental health issues in the city. Fran Turner, our HeadStart undergraduate intern, Emerson Morris, our HeadStart Media Apprentice, and Megan, one of our young person HeadStarters and B-Safe Team, explored HeadStart from the perspective of young people who have been involved, and shared video materials from phase 2 of HeadStart. 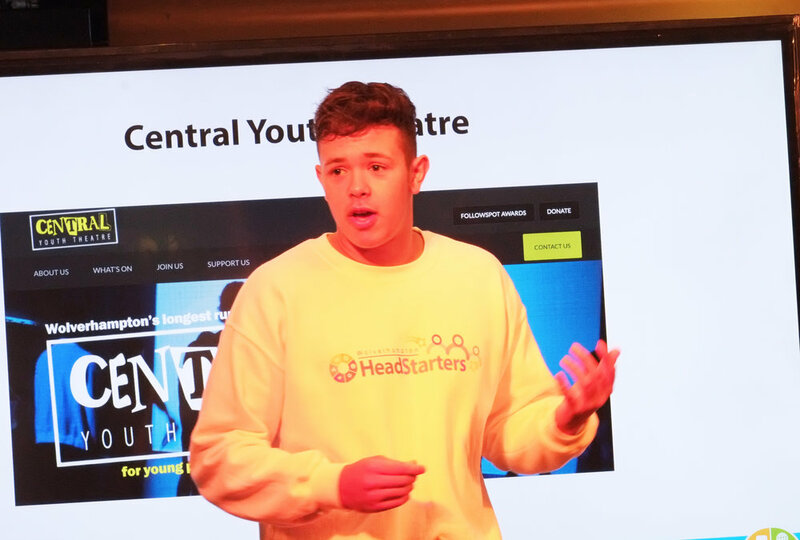 They then introduced the Central Youth Theatre (CYT), who used role play and humour to illustrate the impact that HeadStart has had for young people involved so far. This performance was a new version of a performance that CYT used when presenting our bid to Big Lottery in May. 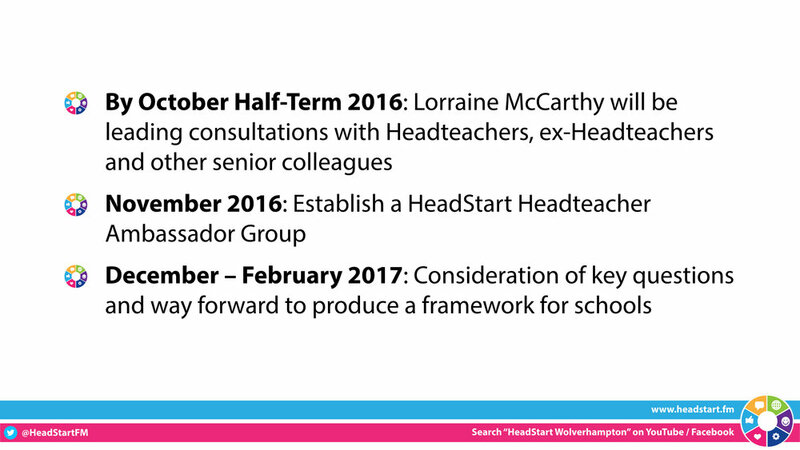 Viv gave us an expert overview of the context of HeadStart, and the history of HeadStart in the city over the last two years. 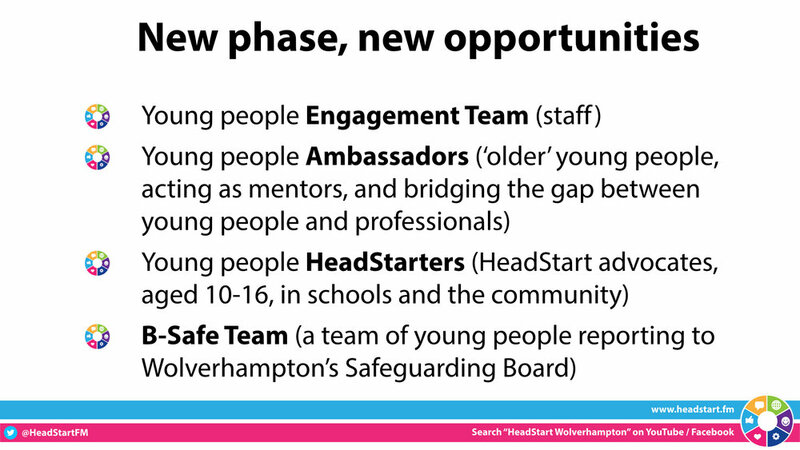 She also linked the key themes of the HeadStart programme nationwide to Wolverhampton's response in putting together our phase 3 bid, and looked forward to our aspirations for the impact of HeadStart on young people over the next five years. 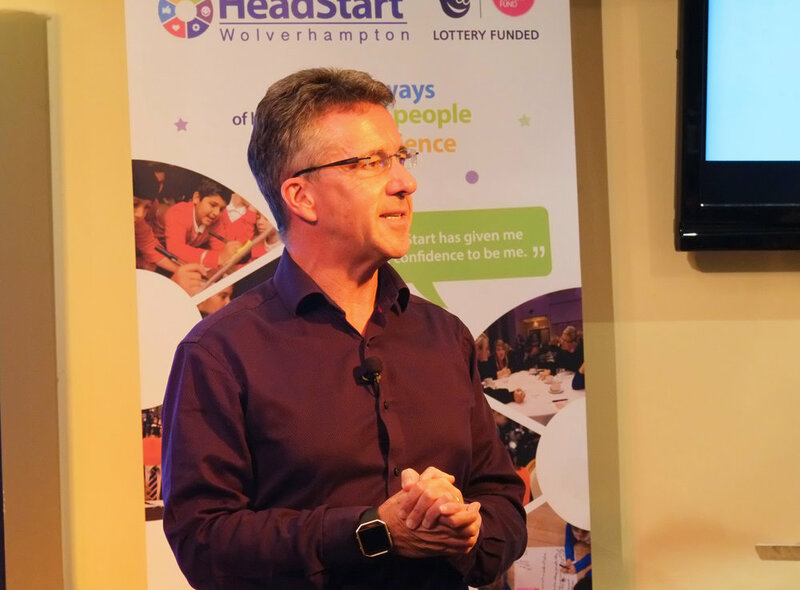 Steve, from Wolverhampton's Voluntary Sector Council, introduced us to the voluntary sector roles of HeadStart, reviewing their wonderful contribution so far, and sharing a strong vision for their future involvement. 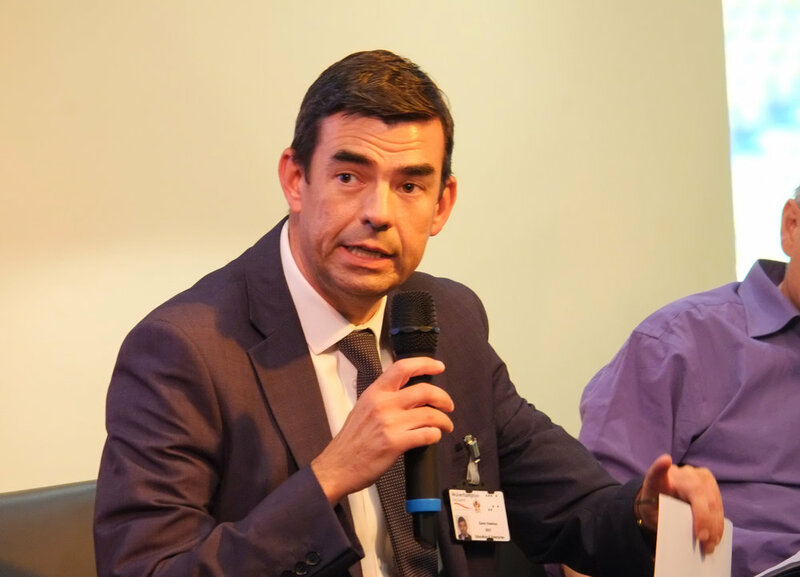 Rob is the Deputy Headteacher at Penn Fields, a Wolverhampton Special School for children with moderate to severe learning disabilities. 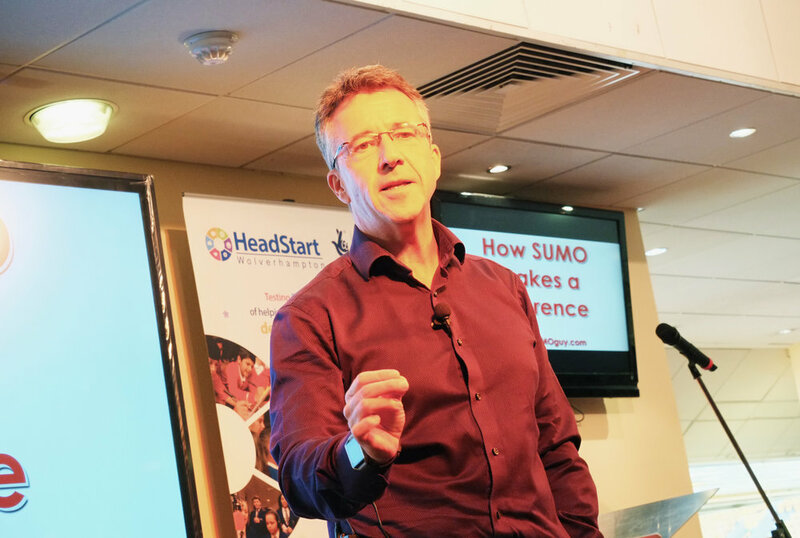 Penn Fields has taken ideas from phase 2 of HeadStart in the city, including SUMO ideas and others, and has woven them deep into the ethos and curriculum of the school. 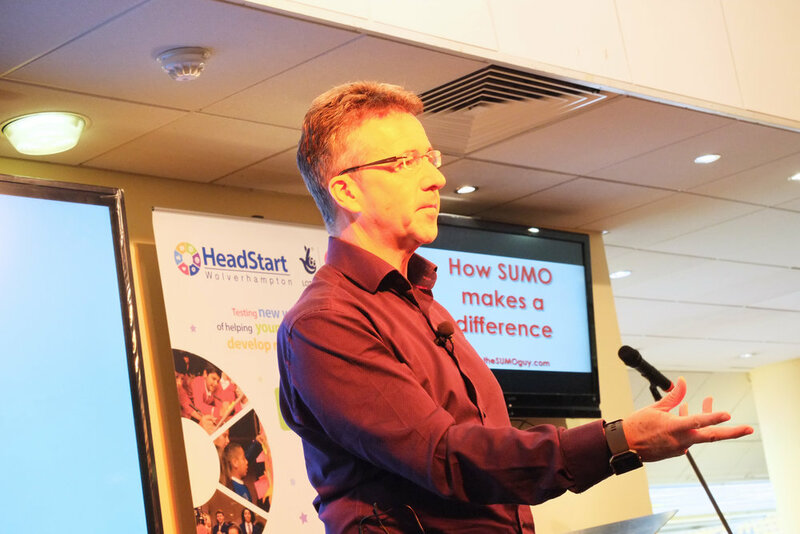 He shared his school's HeadStart journey, the proven benefits that Penn Fields has seen for their pupils, and looked ahead to future developments for schools, including the development of a PSHE curriculum based on SUMO ideas, and proposals for further expansion of the digital elements of HeadStart, led by Wolverhampton's Learning Technologies Team. 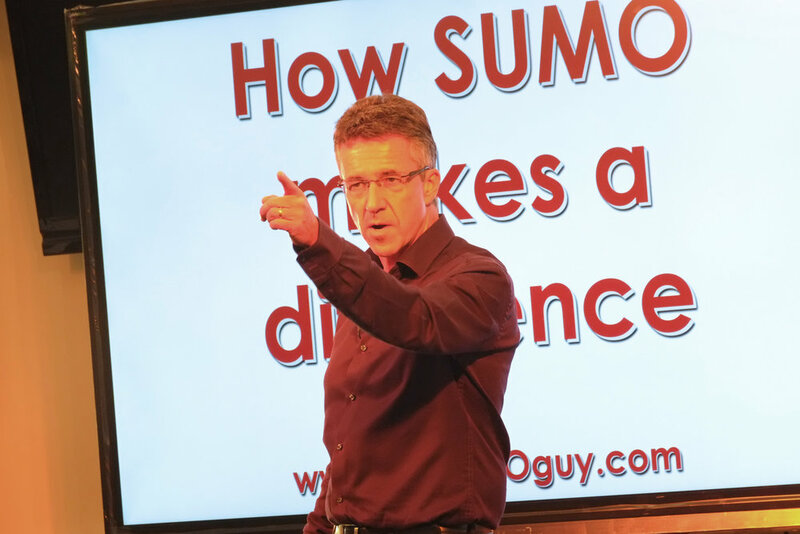 Our keynote speaker, Paul McGee, aka the SUMO Guy, is the author of "Shut Up and Move On", or as delivered in schools, "Stop, Understand and Move On". 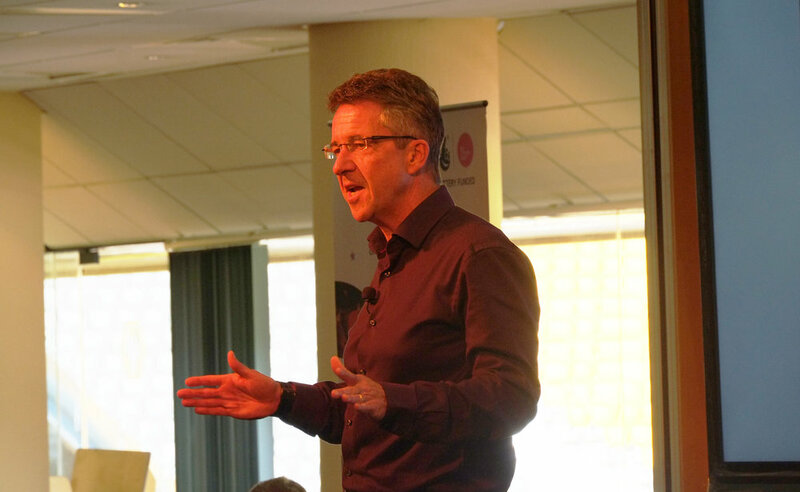 He is an international speaker, and works with schools and organisations, large and small, including the likes of Manchester City Football Club. 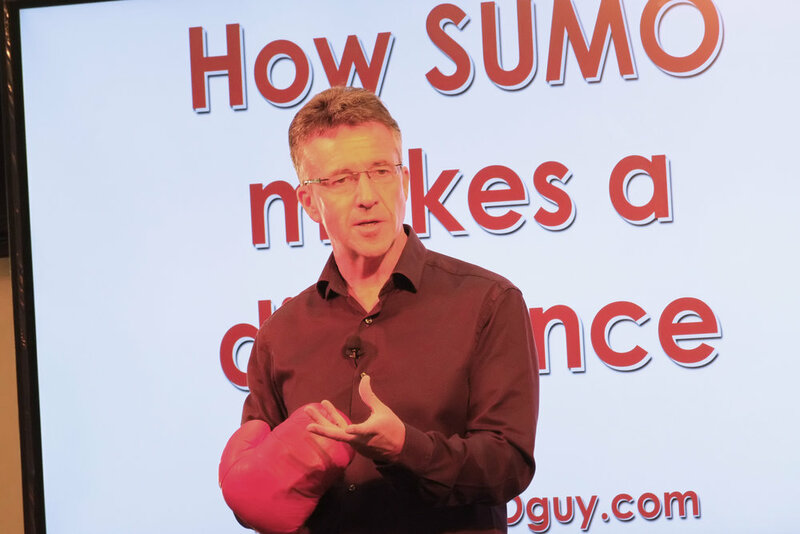 Paul, in his own wonderful, engaging, humorous, yet thought-provoking manner, introduced the audience to some of the key ideas of SUMO, and led us through his personal journey and the implications of SUMO in schools. 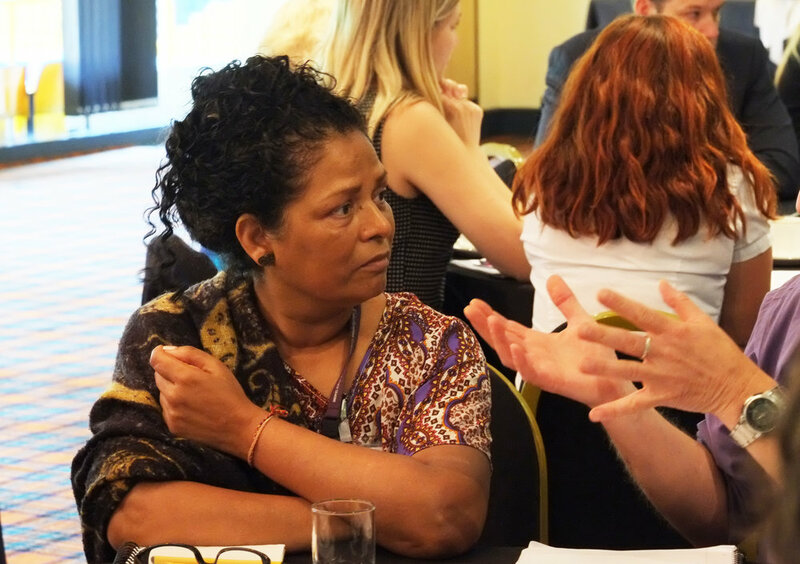 Following the presentations, delegates discussed the challenges and obstacles for HeadStart in the city as table groups. 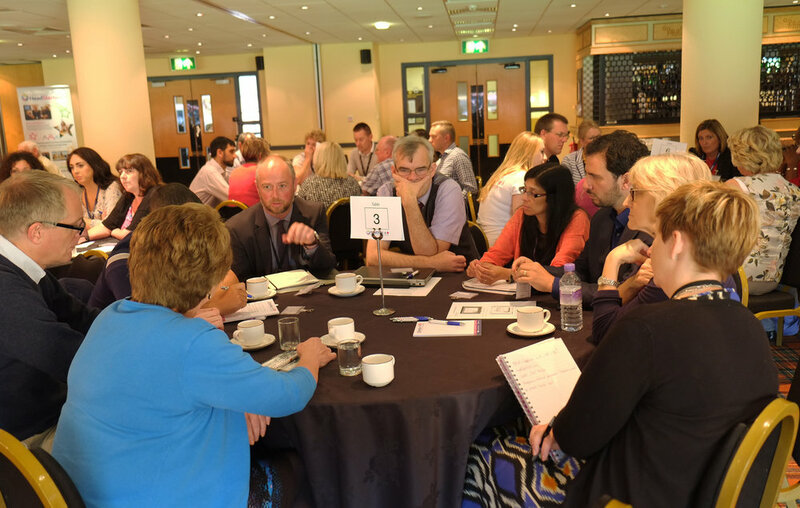 Table seating had been mixed up, with colleagues from schools, health services, the voluntary sector, local government, and other organisations, sharing their thoughts and perspectives with colleagues from other sectors. 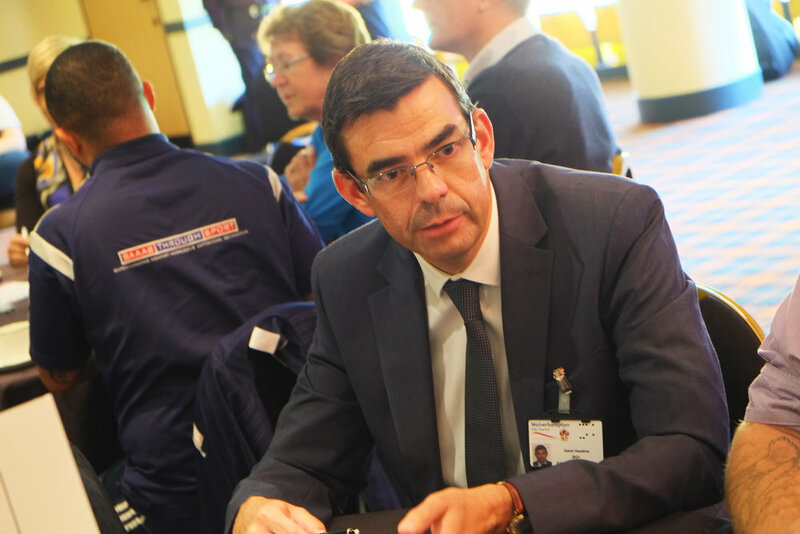 These discussions led into a panel discussion, chaired by Kevin Pace, HeadStart Wolverhampton Manager. 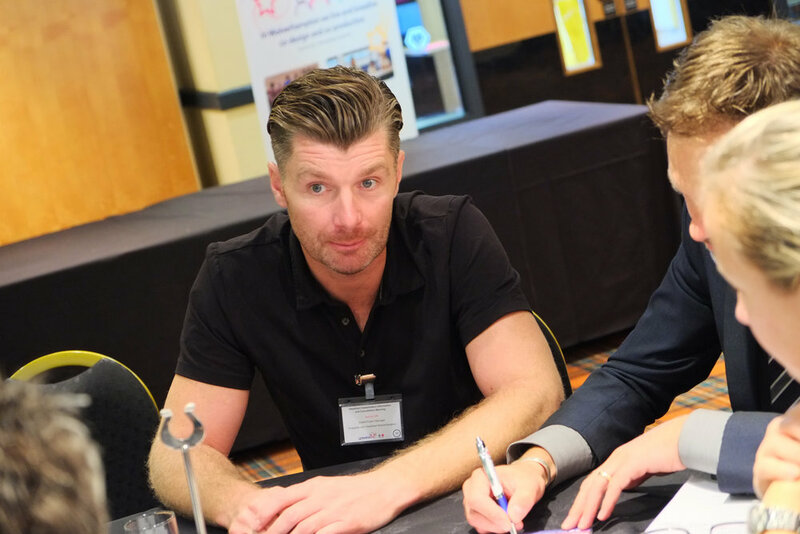 The panel consisted of Kevin, Steve Dodd, Paul McGee, Viv Griffin, and Gavin Hawkins from Wolverhampton's Learning Technologies Team. 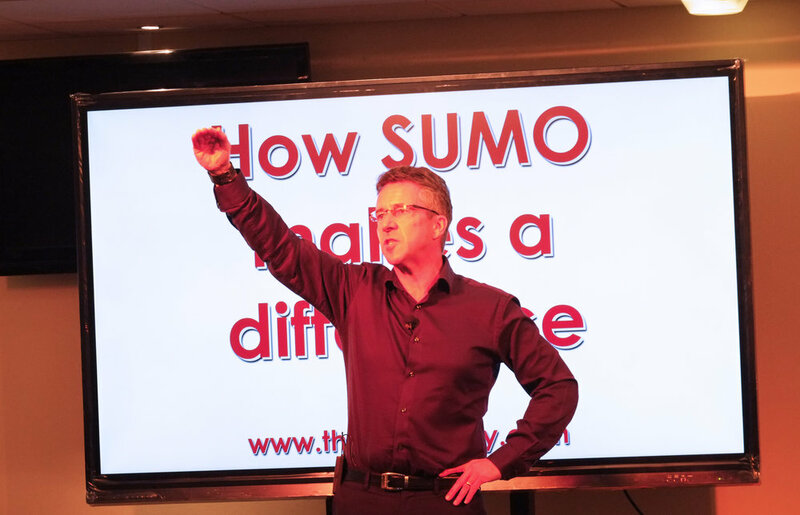 How do we get schools to recognise that SUMO complements what they are doing in other areas? 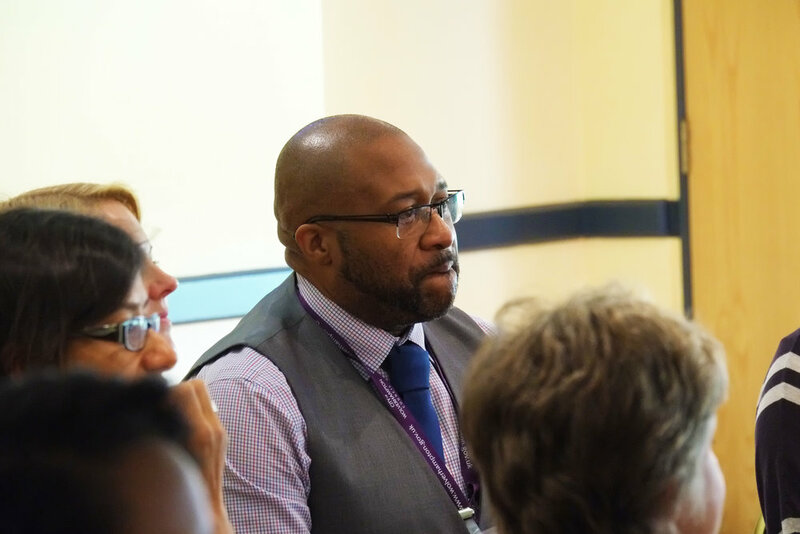 How do we get staff to realise the benefit for all pupils, and all staff? 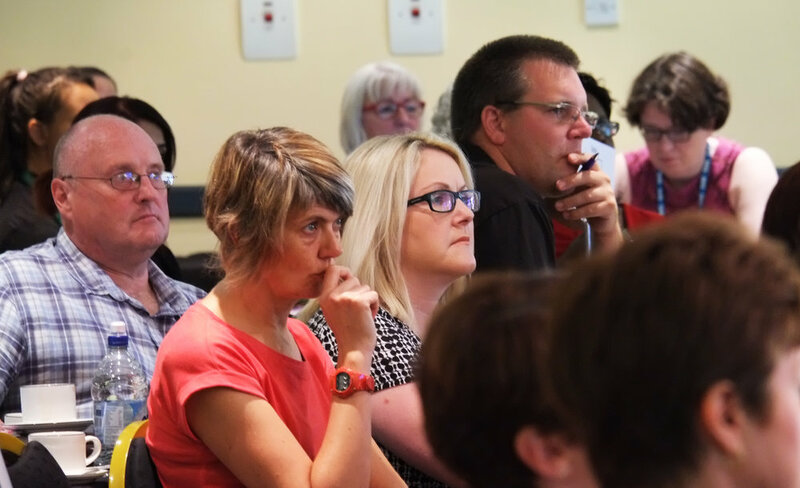 How do we engage parents in programmes? 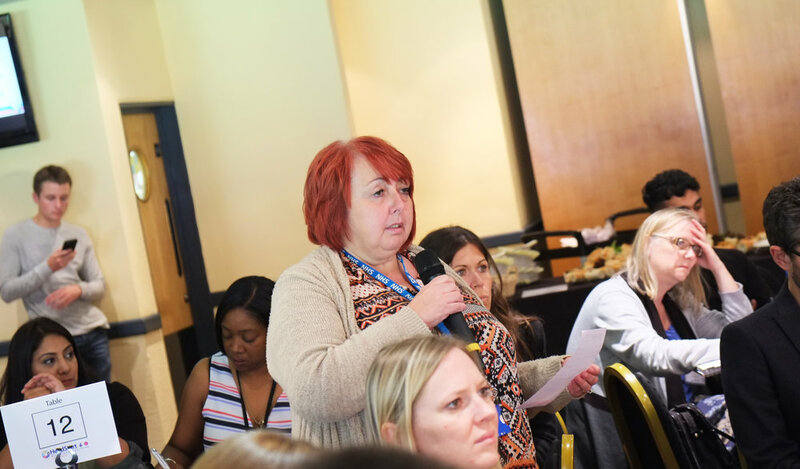 How do we improve availability of Tier 2 support in schools, and the need for a counselling / therapy offer with availability both for pupils and for staff. 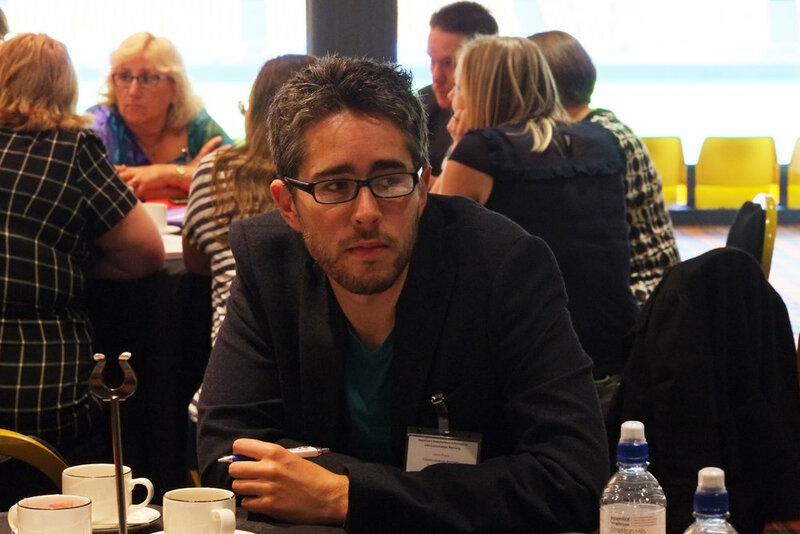 Agencies are working to capacity in schools, how do we deal with pressure on curriculum time? 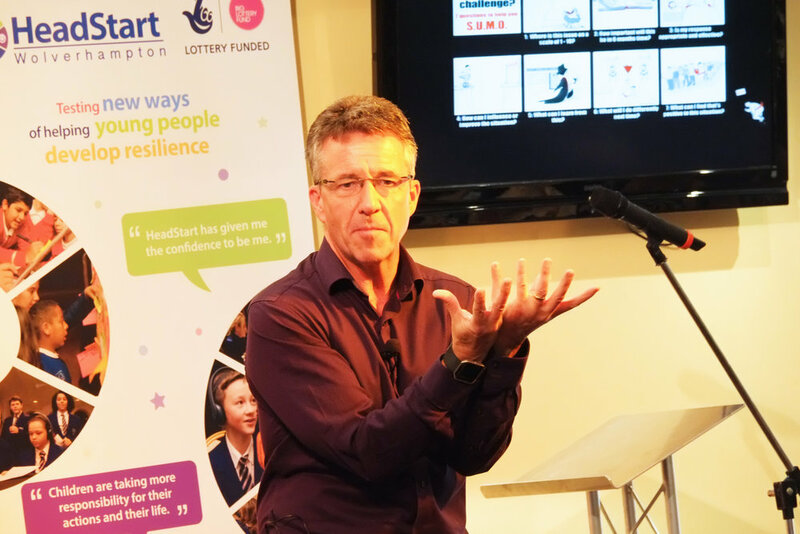 There has been lots of talk about families - how do children in care fit in? 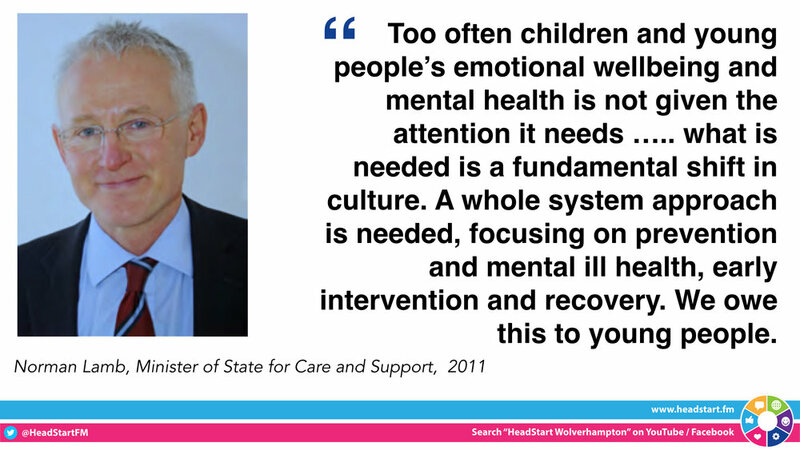 If children are encouraged to “open up” this leads to more children seeking support - what is the best way to manage this? 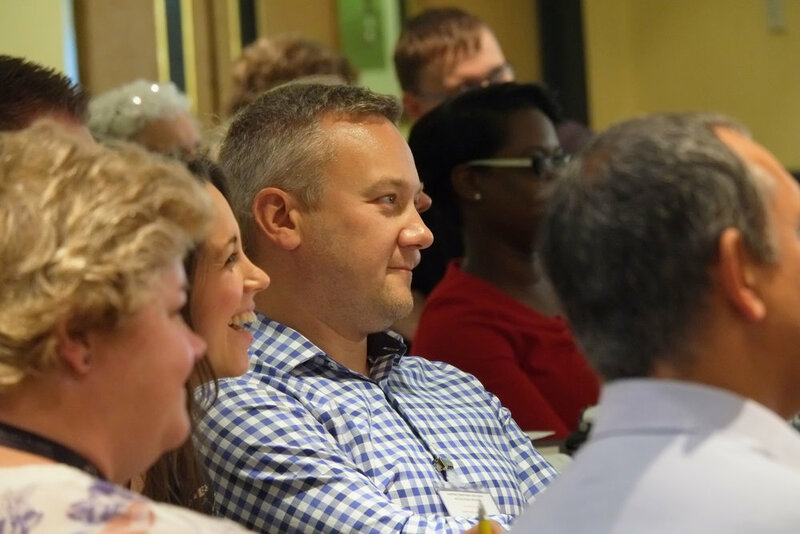 Adequate resourcing and man-power are important, so we don't overwhelm staff with too many responsibilities. How will the system cater for children that aren’t in education? Has any thought been given to important role that Outdoor Education / Activities and 'Wilderness' (rugged countryside) experiences can play (in expanding horizons and aspirations, learning new things about self, building confidence, and therapeutic)? 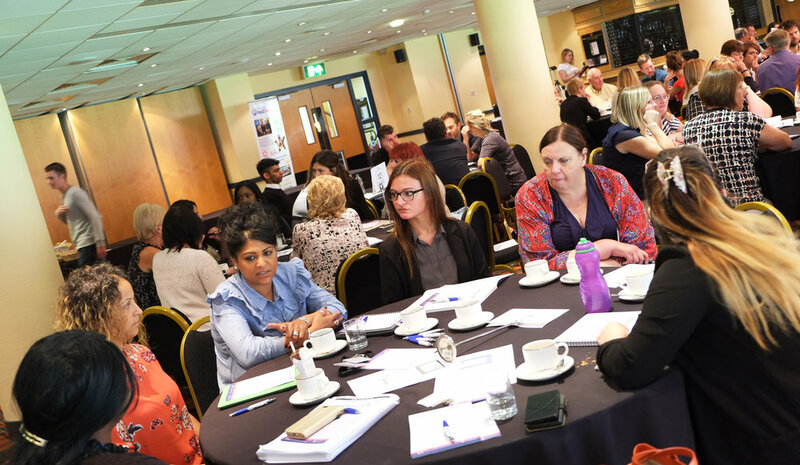 The importance of engaging with children and young people / families with Special Educational Needs and Disabilities (SEND). 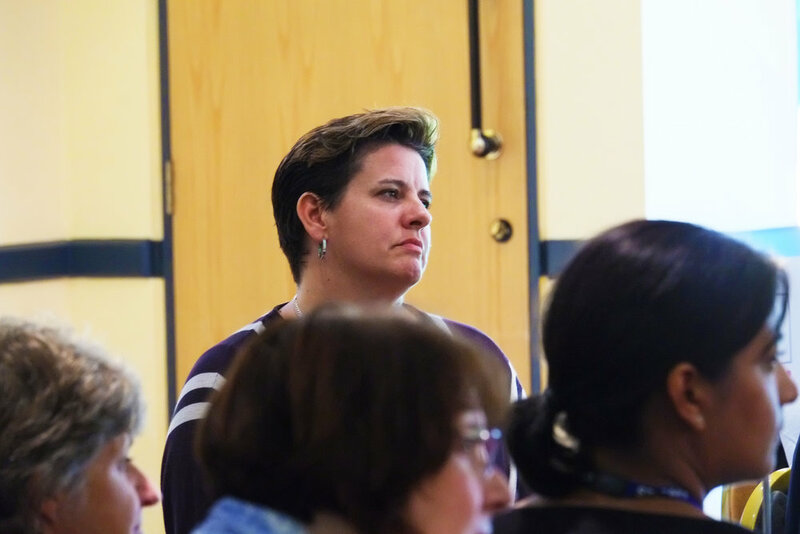 Will Council Strengthening Families Hub staff be able to benefit from HS workforce Development opportunities? 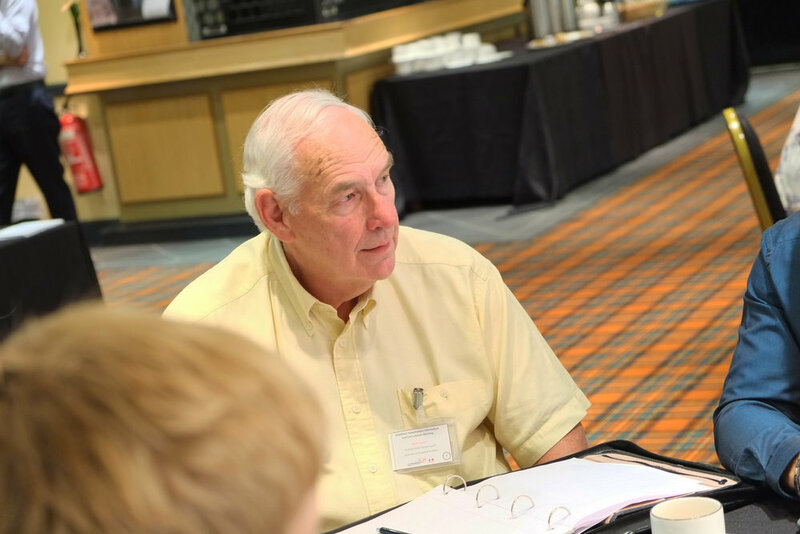 Val and Kevin summed up the event by reviewing some of the learning and ideas from the morning, and by sharing thoughts for the next phase of HeadStart. 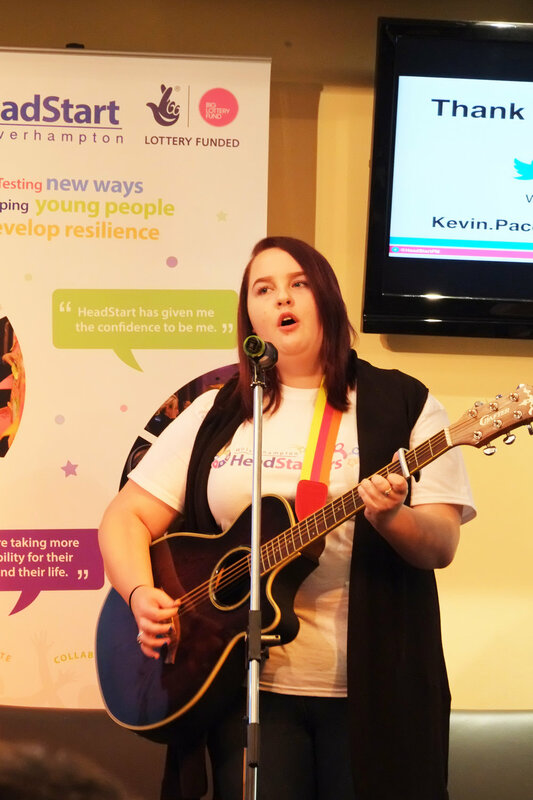 The event finished with a wonderful performance from Megan, one of our young person HeadStarters. Thank you Megan for completing the event in style!